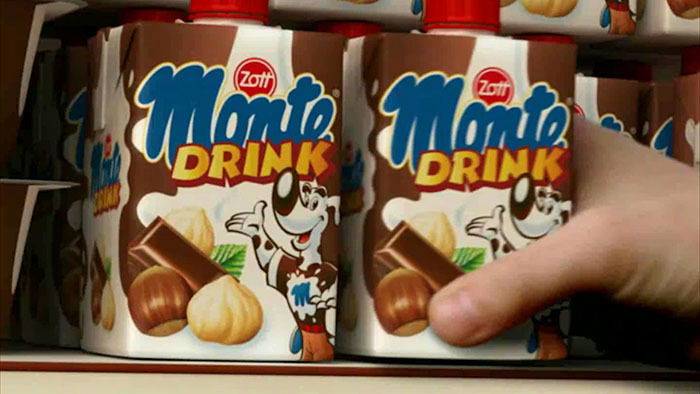 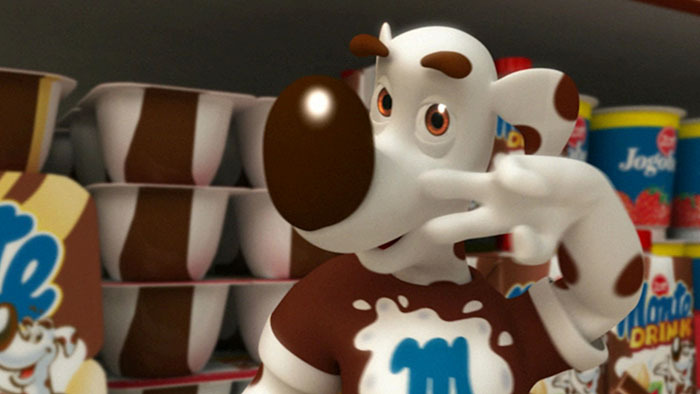 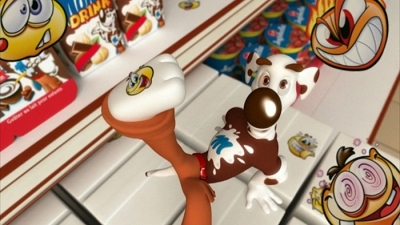 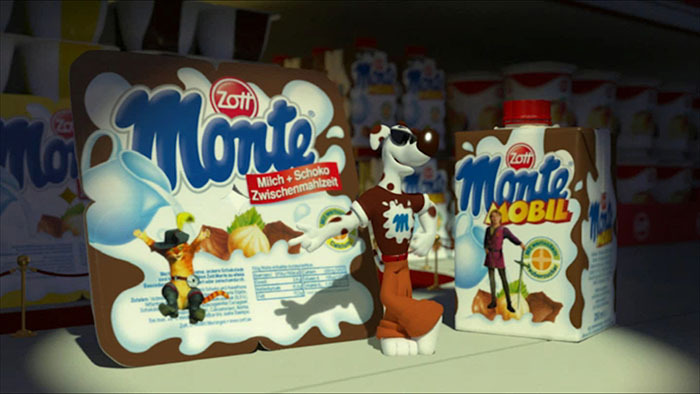 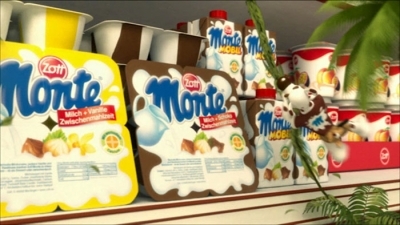 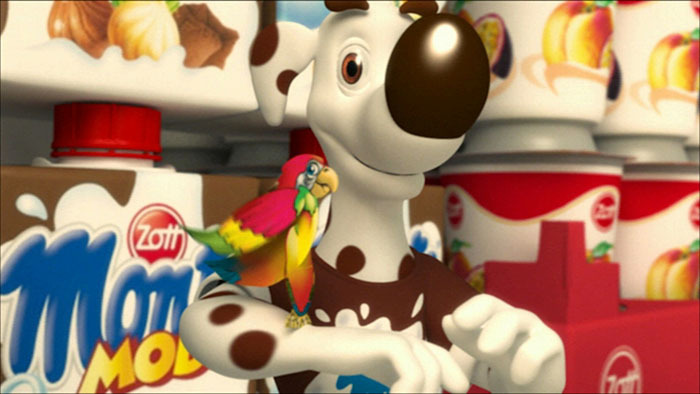 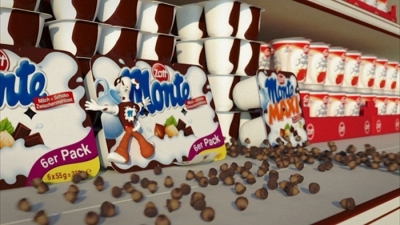 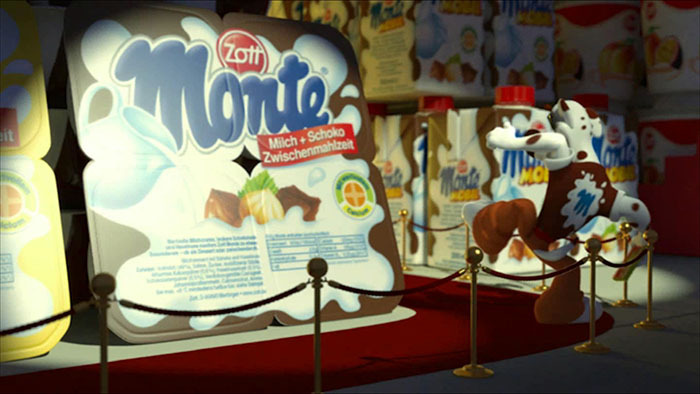 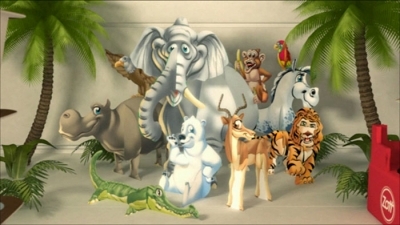 From 2005 to 2012 we worked on 24 Monte commercial spots, each with up to 7 localised language versions. 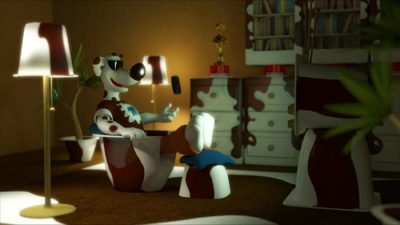 We realized all the spots from start to finish: set/character modeling, animation, shading, sfx, lighting, rendering and compositing. 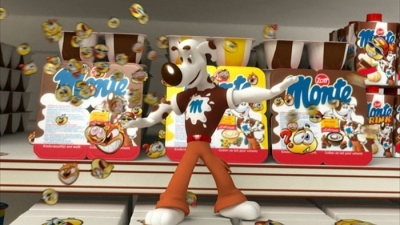 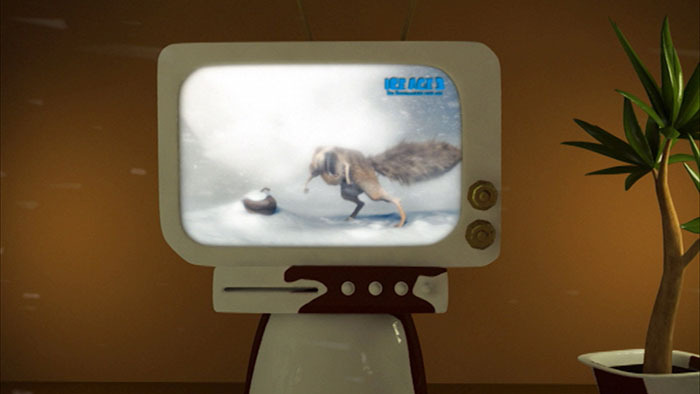 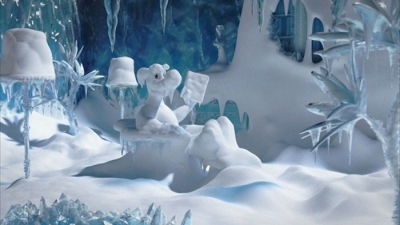 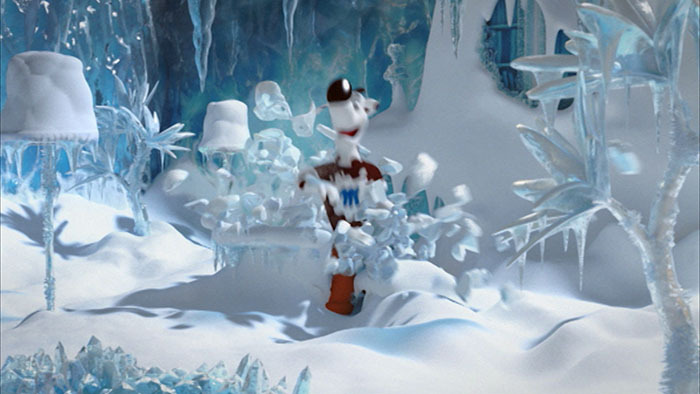 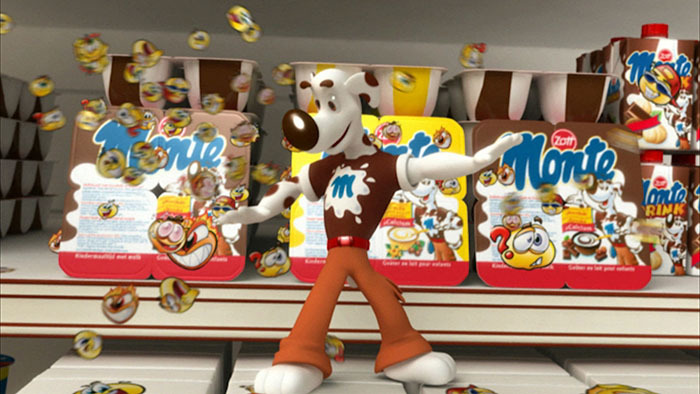 Each spot had its specialties featuring different products, specials or focusing on various cross promotions with animated feature films, which provided us a fun ride over the years from creating ice & snow covered living rooms to nuts raining from the sky.